As seasons change, so does temperature. During winter, the cold can really bite sending chills down your spine. It’s hard to battle that cold sometimes and most people obviously opt to have their heaters up and running. Well, heaters actually do an amazing job in keeping your bedroom warm but they also ensure your electricity bill is going up. The wise men said there are many ways to kill a cat, thus there are many ways to keep your bedroom warm without necessarily having to run your heater. Here are some alternatives that you can consider trying. Fans are used to create acooling breeze during summer when temperatures are skyrocketing. Blades of a fan rotate in an anticlockwise fashion pushing air downwards against lower and cooler air. When this air is moving around the house the temperatures seem to change. The same concept can be applied during winter. You need to change the rotational direction of the blades from counter-clockwise to clockwise. The blades push cold air up as warm air flows down and circulate in your bedroom. 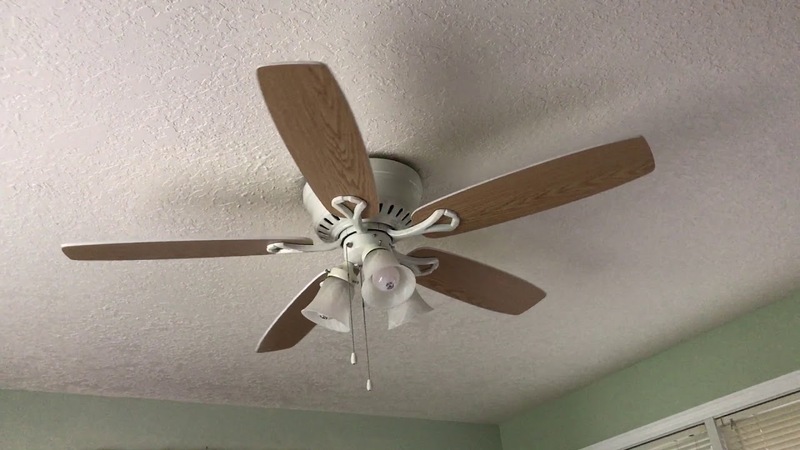 However, it’s worth noting that ceiling fans don’t change the temperature of the room but they redistribute the air in the room making the room more comfortable. It goes without saying, warmer bedding is key. Battling cold requires one to be properly armed and having warmer bedding is more of a requirement than an option. Layers of clothing make you feel warmer when walking down the streets, thus layers of thick bedding can be used to achieve the same results. Sheets made from flannel are ideal as they provide you with warmth and comfort. Besides that, ensure you have a thick duvet that will keep your body warm when you are comfortably tucked in your bed at night. It’s really annoying and depressing waking up in the morning and then you step on a very cold floor. If your bedroom floor is tiled, you really need to get a carpet. Wooden floors are also no better since wood is a bad heat insulator thus your floor will be cold. A carpet on the floor will ensure your feet retain the heat they have as a carpet is a good heat insulator. 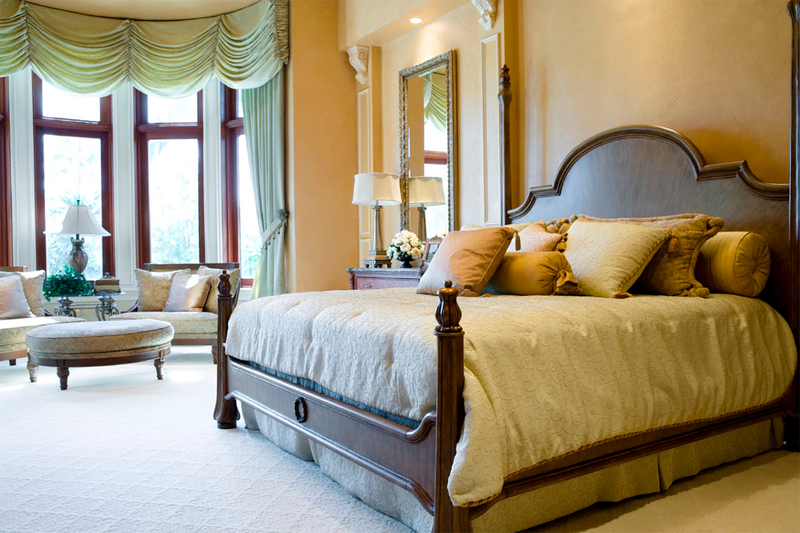 When choosing a carpet to buy you may want to consider a few tips such as size, the type of fiber, depth of the carpet. 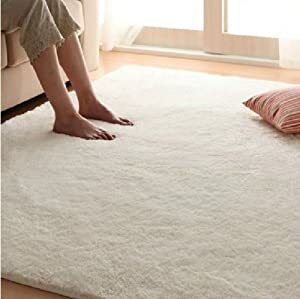 Carpet made of wool is your best pick as wool is comfy. Time to move your bed. If your bed is positioned right under the window you really need to move your bed into another position. Cold air easily transfers through a glass, and this will make your room colder. By moving your bed, you guarantee yourself a very warm night. It’s proven that outside temperatures can transfer through a glass. This means that cold air in the outside can easily find itself in your bedroom. Hence, it’s paramount to have your bedroom insulated by having heavier curtains fixed on your windows. 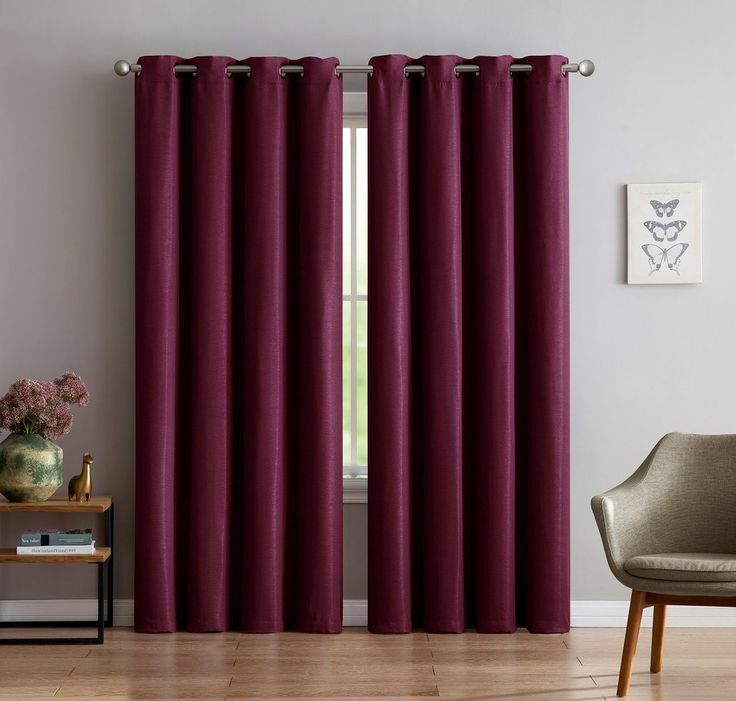 While at it, you can choose to have bright colored curtains and do away with the gloomy mode brought about by cold season. Have you checked for drafts? Before the cold season kicks in you really need to ensure that the windows in your bedroom properly close. If there are gaps in your window then warm air in your bedroom will slowly slip out as the cold air slowly slips in leaving you feeling cold. A draft detector will help you check for movement of air in your window. It’s pretty easy to fix the gaps in your window or even door. A window with no gaps simply means that your bedroom will remain warm. There are old school methods of keeping your bedroom warm that can still cut it in this modern era. As you go sleep, put warm water and slip it in between your sheets. Your feet will much enjoy the heat radiated from the warm water. For those who love advancement, there are heated mattresses that will efficiently help you feel warm as you tuck yourself in your bed. Don’t forget a pair of socks. When it’s all said and done, remember to put on a thick and cozy pair of socks before hopping in the bed. When your feet are warm you will definitely have a better sleep. You can also wear a warm hat to keep your head cozy and warm as you sleep. During a cold season, any trick that can gain you warmth shouldn’t be overlooked at any cost. If your bedroom isn’t insulated up to standards then you are losing the battle on keeping your room warm. Have your room properly insulated to avoid unnecessary loss of heat when you really need it. Insulation instalment is a worthy investment at the end of the day. In as much as you should keep your curtains closed to prevent heat loss, you should open them when there’s sun. During the cold season, there are times when the sun pops out and everyone feels so rejuvenated being hit by the sun’s rays. Allow the rays to fill up your room as some warmth will be created by this process. And when the sun sets or disappears, remember to close the curtains to prevent the gained heat from disappearing. 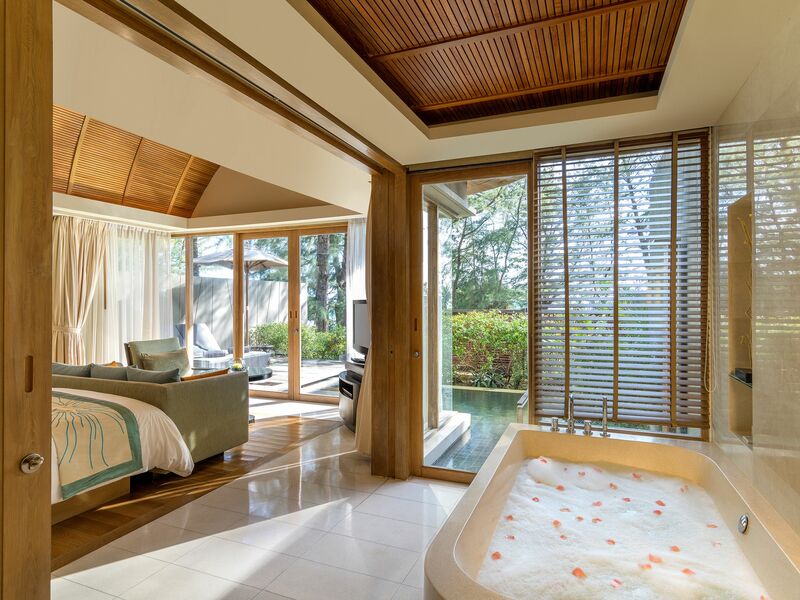 Sunlight provides some good natural warmth and makes the room brighter, something that coudl also improve your mood. A cold season needs one to step up and know how to generate heat in their bedroom. 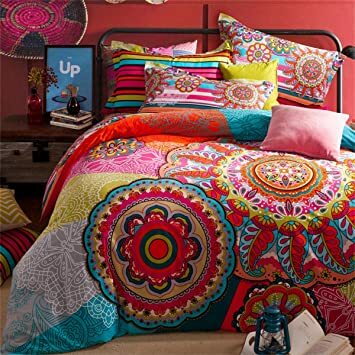 These tips offered above provide a wide range of techniques for keeping your bedroom warm and at the same time ensuring you don’t incur any cost. The good thing about life is that there’s always an alternative and a solution to every situation. And in most cases, the alternative works just as good. It all depends on what you prefer if your preference is to save some cash try these great tips out.